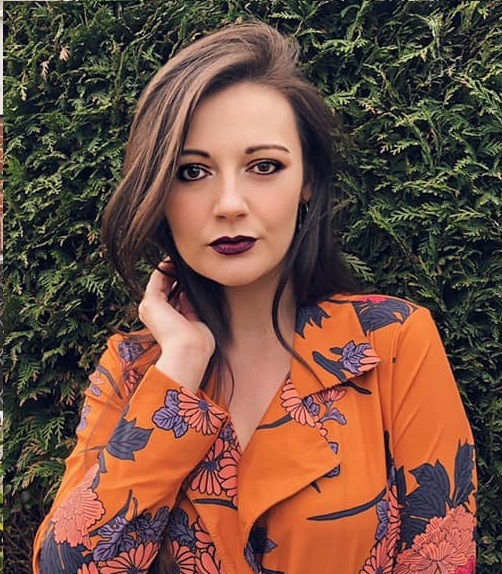 Are you one of those people that goes out for the evening in heels, but then half way through the night your feet are killing and you end up walking around bare foot? When i used to go out, i was that girl! I just couldn't hack heels, and i know i'm not the only one. 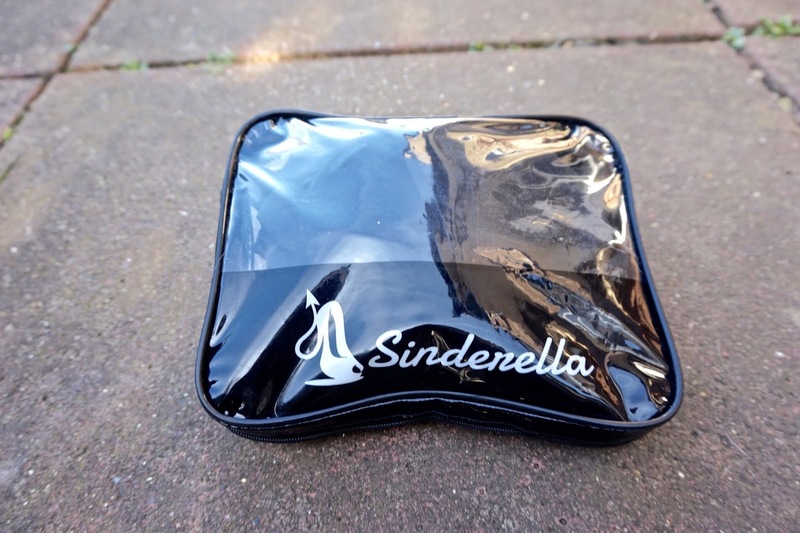 I wish i had discovered Sinderella Shoes back then because they would of been an absolute lifesaver! If you are someone that goes out regularly, and your feet do hurt, then definitely check them out! 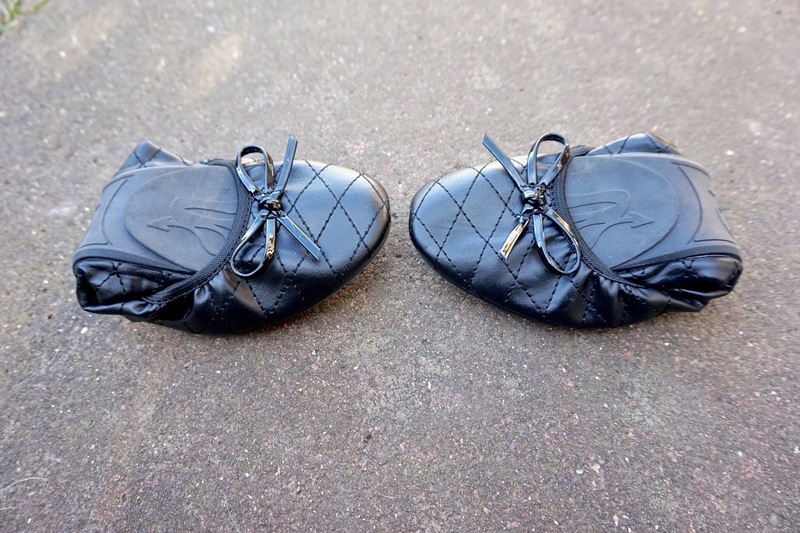 As you can see from the first photo, these shoes fold up, which is so handy, as they will fit right in your bag, a long with your phone and purse. I think fold up shoes are such a clever idea! So when i received my Sinderella Shoes package, they came in this lovely case, which is half clear, and half is black with the logo on it. Inside the case, in a little black bag are the shoes. They are folded up just like in the first photo. The ones i chose are the London Black Ballerina Flats, which are £29.99 as are all the pairs on the website. I chose this pair as i thought they would go quite well with my style, and i don't really wear shoes unless they're black. 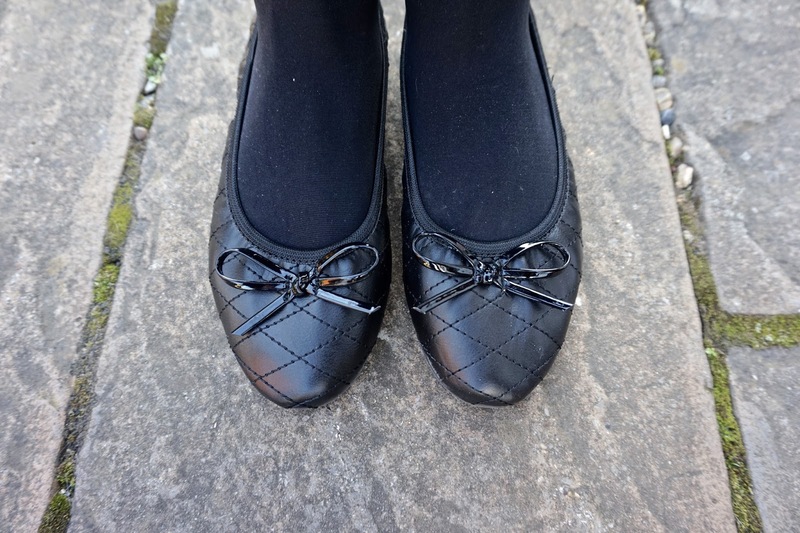 This pair has a diamond stitching effect on it and a patent black bow on the front. They are really comfortable and have memory foam padding so your feet feel all snug. They also have a non slip sole which is great, if like me, you're really clumsy. I'm a size 5 and they fit true to size. 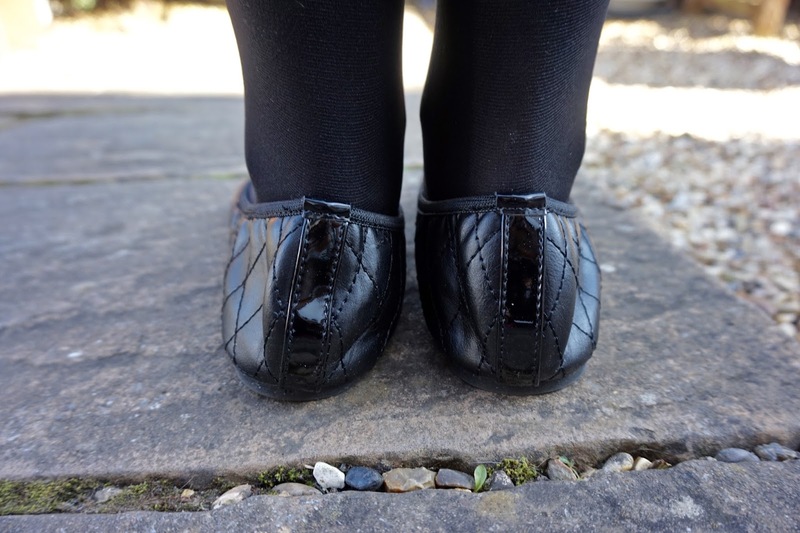 I found that they don't rub on your heel which is just what you want in a pair of ballerina flats, especially if you are changing into them after wearing heels! The shoes are so on trend that you could wear them as you would normal ballerina flats if wearing heels isn't your thing. 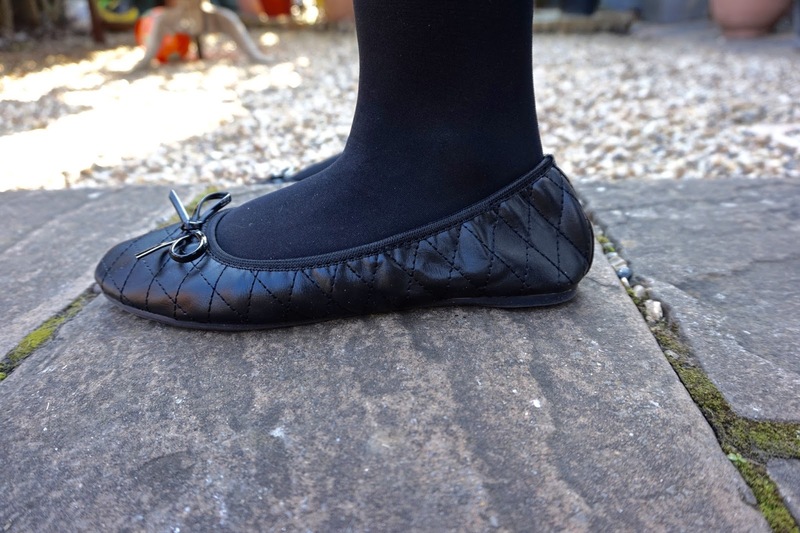 I would really recommend these fold up shoes from Sinderella Shoes. If you are after a pair of comfortable flats, that will fit in your bag and are also stylish, then definitely check them out! These shows are suitable with the dressing that I have been doing from a while. It sure was a good idea to know about the arrival of the new article from this brand in this tenure.